Pelican Sound Golf and River Club Estero, Florida, 33928 is 547 acre gated community offers the finest in Southwest Florida living with an array of twenty -two neighborhoods each offering a variety of residential lifestyles, including condominium, coach, carriage and single family homes. There are twenty seven holes of challenging golf, six Har-Tru tennis courts, a fitness center, pools, nature trails and a canoe park will keep you active and fit. If you need more information about Pelican Sound, feel free to Contact Shellstar Realty. Our Realtors have many years experience and can help you obtain the best price on your real estate purchase! 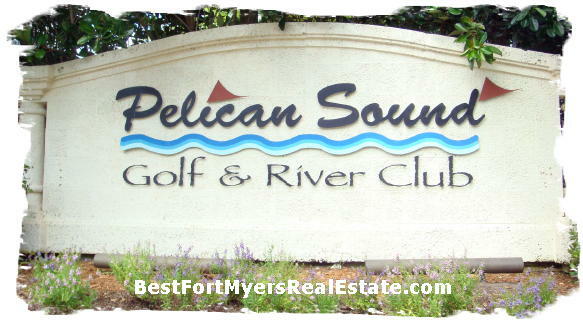 Pelican Sound, Estero Real Estate – Easy to use and Up to Date MLS search!